They say a Vinyl record is the real deal and you will only know this if you have bought one ! Buying a vinyl may be tough but re living the retro era isn't. 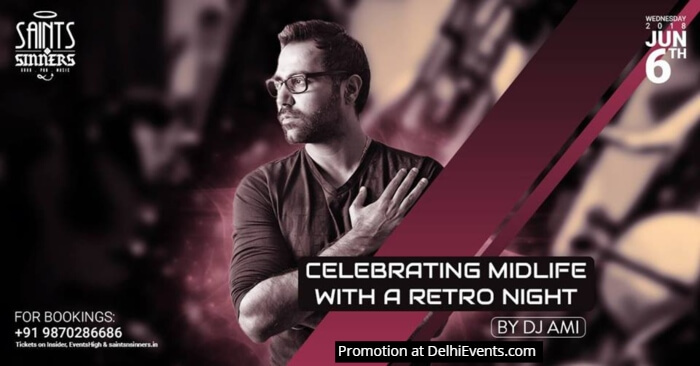 Get ready to swing to rock and roll and all the retro legends with DJ Ami . We just not celebrate music, we celebrate being in the middle age of life too.